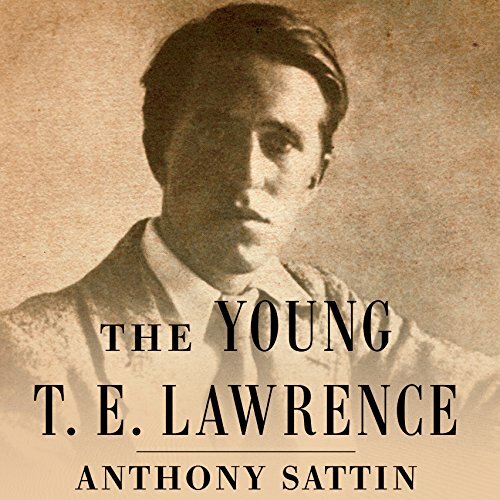 Showing results by author "Anthony Sattin"
This intimate biography is the first to focus on Lawrence in his twenties, the untold story of the awkward archaeologist from Oxford who, on first visiting the East, fell in love with Arab culture and found his life's mission. Few people realize Lawrence's classic autobiography, Seven Pillars of Wisdom, was not the first book to carry that iconic title. Lawrence himself burned his original draft. Anthony Sattin here uncovers the story Lawrence wanted to conceal.